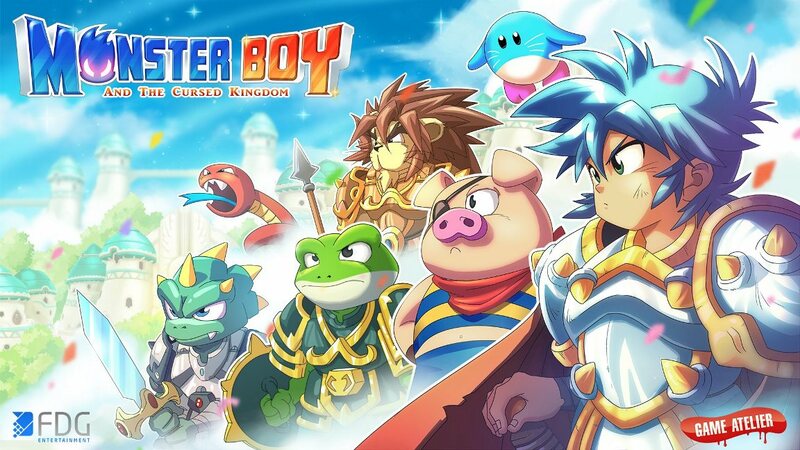 FDG Entertainment shared an interesting sales tidbit regarding Monster Boy and the Cursed Kingdom on social media today. The company revealed that the sales ratio on Switch is 8:1 vs. all other platforms. The game is currently out on Switch, PlayStation 4, and Xbox One. We heard back on December 12, just a week after launch, that Monster Boy had already sold 50,000 copies. However, FDG did not provide a breakdown of sales by platform.